American vocalist and dance star Sabrina Johnston shot to fame in 1991 when she had a huge hit, ‘Peace’. The soul fuelled diva single climbed into the Top 10 of the UK Singles Chart and truly announced her arrival on the world stage. Since then Sabrina has been in hot demand around there world, performing live sets and PAs that never fail to get audiences singing and dancing along. Johnston grew up with music, attending plenty of music and dance camps, as well as getting voice coaching all round her native United States. 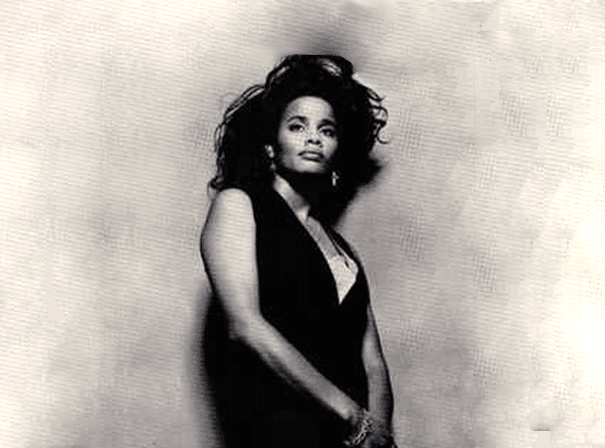 As a teen she enrolled at Cheyney State University to do a music major, and by 1992 was ready to put out her debut album, Peace, in 1992. The album featured the hit single of the same name and also gave rise to many more singles including the equally impactful ‘Friendship’ and ‘I Wanna Sing’. Also in 1992, Sabrina starred on the Red Hot Organization’s dance compilation album, Red Hot + Dance, and her new original track for the compilation was ‘Peace (Nu-Mix)’. This was to help raise awareness and money in order to support people suffering from the AIDS epidemic. Four years after her first album came a sophomore release entitled Sabrina. It was only released in Japan two years later, when it was renamed Yum Yum for a big US release. As well as this, Johnston was a backing singer on Lauryn Hill’s track ‘To Zion’, taken from the 1998 album, The Miseducation of Lauryn Hill. Still as impressive as ever on stage, her shows are always spectacular affairs.